Choose from our fantastic collection of new Dacia cars here at Motorparks and discover a brand that has taken the motoring world by storm over the past decade. Dacia has a simple mission whenever it begins to manufacture any of its vehicles: create a car that offers plenty of space and is of a high quality, without it costing the earth to purchase or run. 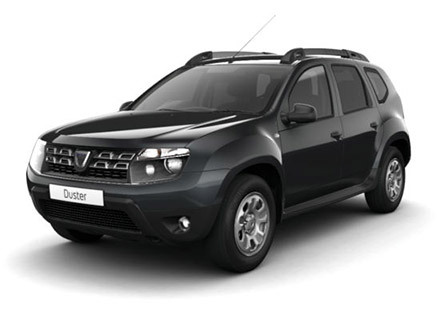 All of this is achieved as every Dacia car is ingenious in design, with this the case when you take a glimpse at the tough new Dacia Duster, the spacious new Dacia Logan or the sleek new Dacia Sandero. 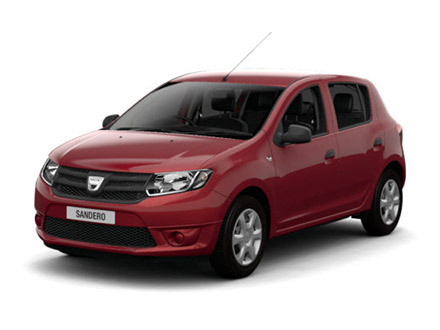 Don’t delay, enquire about any of the Dacia cars you see below online today. You can also book a test drive online, which can take place at either our Blackburn Motor Park or Renault Bury dealers. For even more choice, there is also a huge collection of used Dacia cars to browse through before you make up your mind about your next set of wheels. 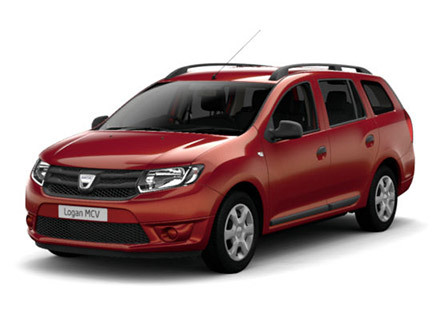 Dacia Dimensions, our PCP product, is a flexible way to finance your new Dacia. Dimensions provides you with an Optional Final Payment, offering you “Shockingly Affordable” monthly payments. Dacia Dimensions now comes with a free 5 year extended warranty. **Extended warranty applies to the models shown for up to 5 years or 60,000 miles, whichever comes first, when purchased on Dacia Finance deposit contribution schemes (excluding Access versions). The extended warranty prolongs the warranty coverage from the date of first registration and expires on the first of the two limits reached. Warranty offer provides ongoing protection from mechanical and electrical failure after the standard manufacturer’s warranty has expired and is valued at £395. The warranty plan is not transferable to another vehicle, but should the vehicle be sold while the warranty plan is still active, the remaining cover transfers to the new owner. 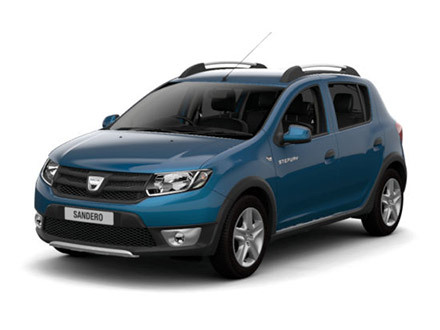 Motorparks Dacia are so confident you'll always get a great deal, we've made it a promise. 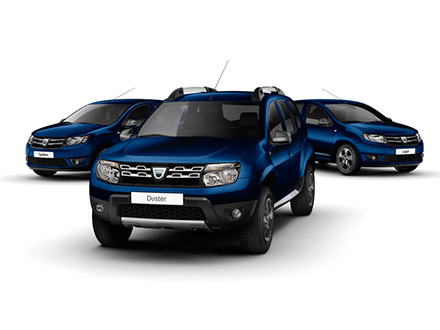 Our New Dacia Price Promise covers buying a new or used vehicle.